We have been managing Bing Ads accounts for many years, during which time our client portfolio has covered a range of business industries, locations and sizes. All of our staff undergo a full training programme to gain a Bing certified status that they maintain through intermittent exams. Rest assured that your Microsoft Bing campaign is in the hands of an experienced account manager who has demonstrated they can effectively run everything from small Bing Ads accounts all the way to large complex accounts. WHY IS BING ADS MANAGEMENT IMPORTANT? "This must be easy, gather a few keywords and we're done..." Unfortunately, running a successful Bing Marketing campaign takes more effort than that. Many businesses assume that accumulating a list of keywords and writing a few ads means they are on to a winning campaign, but this is not the case. SEM Consultants has a team of fully-qualified Microsoft Bing professionals who know how to effectively organise your keywords into manageable and precisely themed groups and this initial optimisation greatly increases the chances of your keywords achieving an optimum click through rate. We focus our attentions on conversions and ROI. Our Birmingham Bing Pay Per Click Management service consists of us taking a thorough look into your campaigns and making alterations to continually improve key metrics such as conversions, conversion rate and return on ad spend. Our aim is to help you achieve an upturn in online sales, so it makes sense to concentrate on improving these key metrics and delivering the results that matter. Bing recently became more generous with the character allowance for text ads so before long, Bing ‘Expanded’ Text Ads will be the norm – all the more characters for us to be creative with! Bing Expanded Text Ads consist of an ad title, ad text and URL and our account managers consistently work to ensure ad copy is enticing and fresh each and every time. We only use key information to ensure we preserve those precious characters. Microsoft Bing Expanded Text Ads have recently been modified to align with today’s society, so they are now fully optimised for viewing on mobile devices. This means that with our original ad content and clever account management, we can place your Bing Ads in the hands of potential customers whether they are on a mobile, tablet or computer; widening your scope. 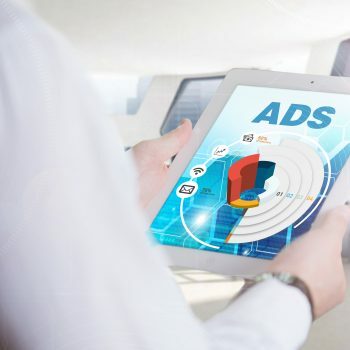 Through broadening your audience reach, you will have more ad interactions, additional website views and increased conversion rates and conversions. At SEM, we provide specialist Microsoft Bing Management in Birmingham with teams of Bing certified account managers handling and monitoring your campaigns at all times. Contact us today to see how we can utilise our knowledge and experience to create or enhance your Bing Expanded Text Ads campaigns. Bing Product Ads are an aesthetically interesting and engaging method of showcasing your product range to potential customers, in advertisement format. 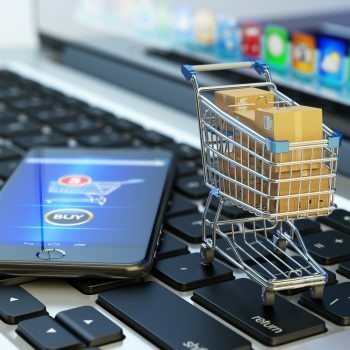 Modern day internet shoppers tend to be drawn to photographs of products, rather than relying deceiving or inaccurate text description, leaving the shopper with a product they are dissatisfied with. Customers are more likely to purchase online when they can see what they are buying, although a text description is still useful, of course. SEM Consultants has a team of Microsoft Bing experts, ready and waiting to put a creative spin on product titles and descriptions that can often be quite drab. We like to curate interesting text to accompany the visuals to really propel you ahead of the competition. We have been running Bing Product Ads in Birmingham for some years now, so you can trust that our seasoned and knowledgeable account managers have the skill and technical know-how to nail the perfect Bing Product Ad as part of your wider Bing Ads marketing campaign. Bing Remarketing gives you that second, third or maybe even fourth chance to secure that conversion! Bing Remarketing is a smart advertising strategy that holds more power and influence than you may realise. 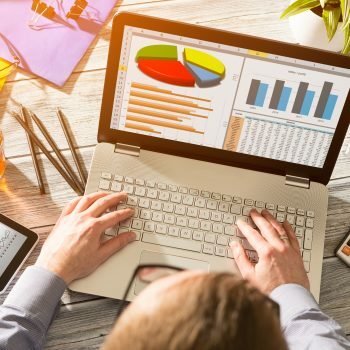 As Birmingham Bing Remarketing specialists, we know the most effective ways to target your Bing Ads to launch them back onto the computer, mobile or tablet screens of users that have previously viewed your website. Your remarketed Bing Ad could display almost anywhere, from an advertisement on a YouTube video, within a news article, on social media networks or even on a music streaming website that the user is browsing. Microsoft Bing Remarketing allows users to soak up your brand information once more, and whether they are doing so consciously or subconsciously, this is great for your business as the potential buyer is more likely to return to your website for your product or service instead of your competitors. In doing this, you will gain more website interaction and increasing the chance for an additional conversion. If you are looking for Bing Remarketing in Birmingham, please don’t hesitate to contact SEM Consultants today!